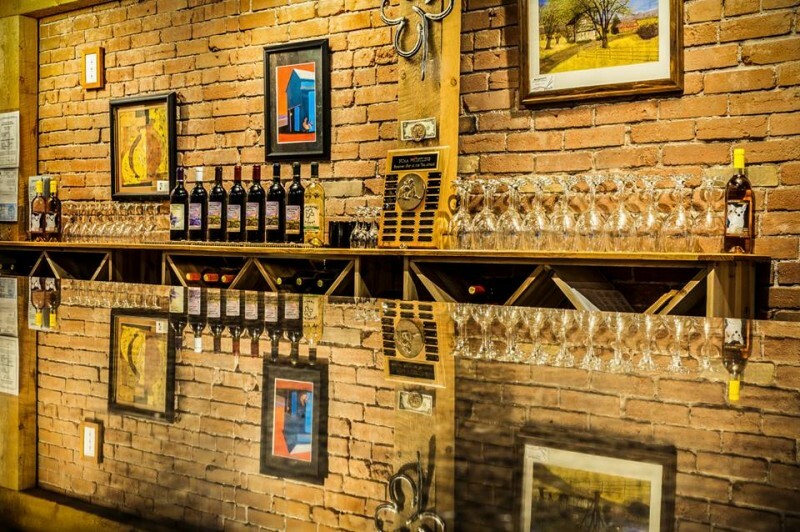 Welcome to Four Leaves Winery, your personal winery. 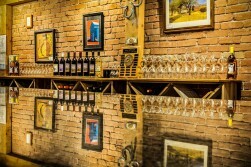 As soon as you enter our historic building the overwhelming aroma of wine will excite your palate. We import the highest quality grapes from all over the world and then ferment, blend and bottle all of our wines in front of you.